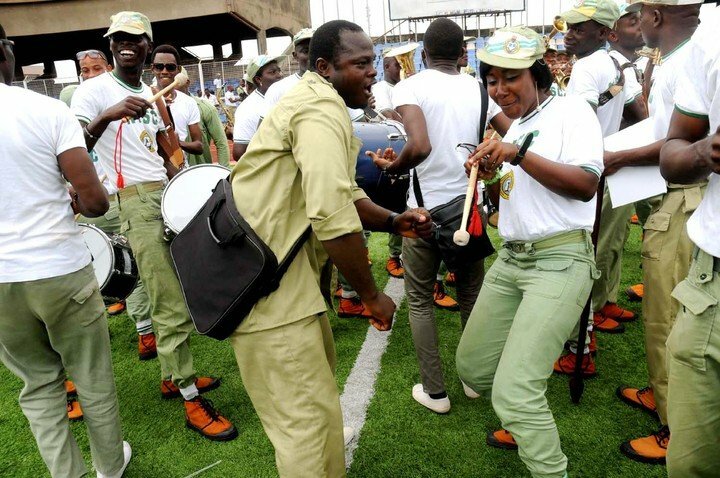 National Youth Service Corps, NYSC 2017 Batch ‘B’ (Stream one) Winding-up/Passing Out date has been announced. Thursday, 11- Friday 12th October 2018, Job awareness and creation week at local government levels. Monday, 15th October 2018, Release of passing out Corp members by employers, and clearance at LG levels. Tuesday, 16th October 2018, clearing of Corp members by the zonal inspectors, debriefing and evaluation of service year. Wednesday, 17th October 2018, administration of questionnaire (4B) State farewell party (at instance of state Governor. Thursday, 18th October 2018, distribution of certificates of National Service to deserving Corp members at zonal levels. The nationwide exercise would be low-keyed while certificates of National Service are to be distributed to deserving Corps Members at the Local Government level. Corps Employers are hereby requested to release passing-out Corps Members to participate in all necessary activities that precedes the exercise like, Job awareness and creation week, sensitization on job creation/opportunities after service, signing of final clearance, debriefing among others. Management is using this medium to commend the passing-out Corps Members for their patriotism, selfless services and upholding the ideals of the NYSC Scheme.